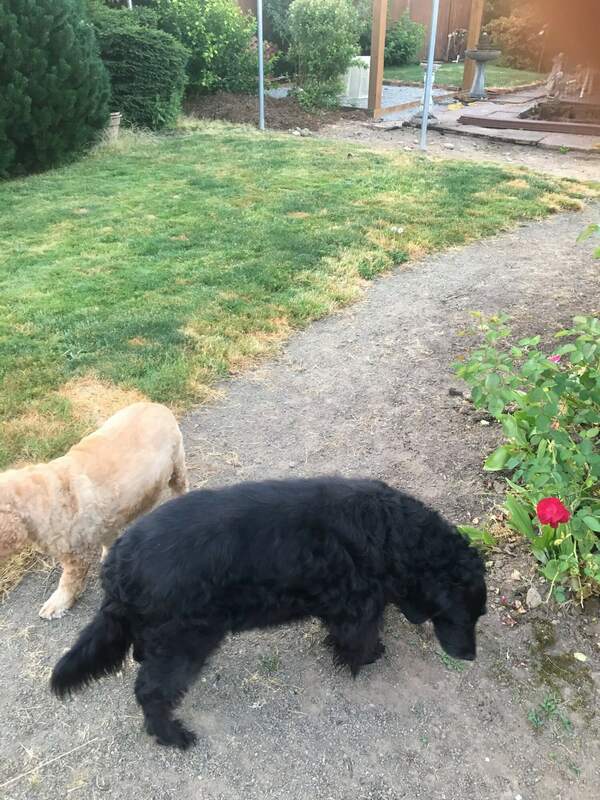 Toby is a 12 year old Boykin Spaniel who was rescued from the Sherwood Equestrian Facility and is being fostered by Mark Lucas of Portland Oregon. 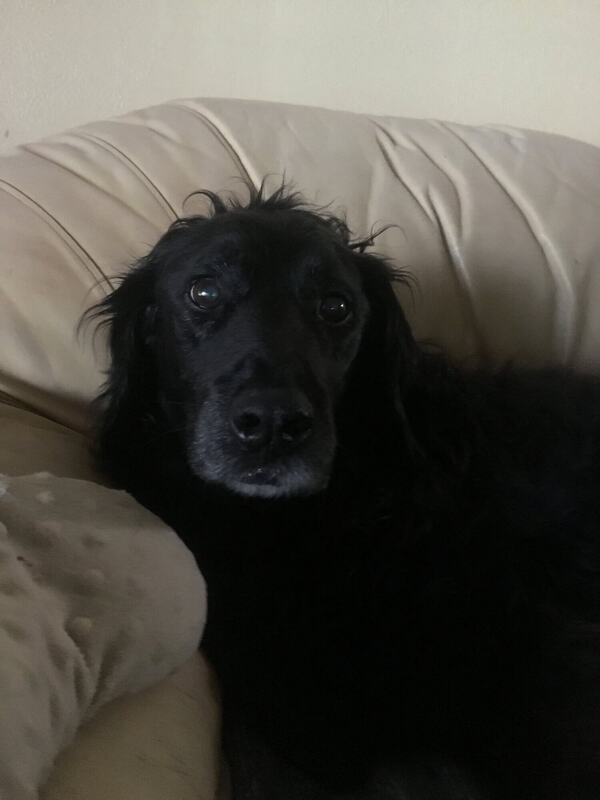 Toby is a kind and gentle 12 year old Boykin Spaniel. He enjoys his short walks to the park several times a week. He gets along well with his foster brother and sister Buddy and Lady who are Cocker Spaniels. He shows no aggression toward cats or small dogs. He’s truly a sweet kind boy. He is doggy door trained and hasn’t had any accidents since he’s been in his foster home. Toby loves his food and treats but is on a reduced meal and treat plan since he is a bit overweight. Toby would love to find a nice calm home where he can be loved and cared for during his senior years. If anyone knows of someone who would open their heart and home to Toby please get in contact with Mark Lucas (cmg911sc@aol.com). If you would like to meet please email me to arrange a time and place to meet Toby.